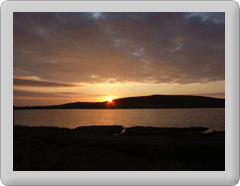 Late ferries will be available for the North Atlantic Sessions concert in Fetlar on Saturday 19th July. Leaving Hamars Ness(Fetlar) at 0100 for Gutcher(Yell) via Belmont(Unst) if required. The concert will include some of Shetland's finest Folk and Roots musicians and is one you should not miss !